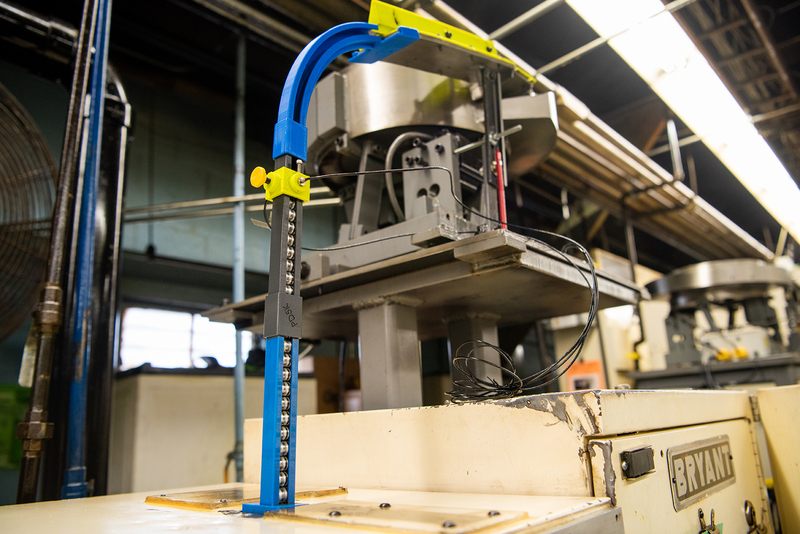 This custom-built feeder assembly at Schatz Bearing Corporation in Poughkeepsie, New York, is a prime example of the role the Hudson Valley Advanced Manufacturing Center at SUNY New Paltz plays in supporting regional industry. Schatz needed a system that would allow for more efficient production of bearings, which they sell to clients in aerospace, robotics, medical equipment and many other industries. They’re one of more than 300 companies and individuals that have partnered with the HVAMC to prototype and implement unique parts like this in the five years since its opening. Read more in the latest issue of The Council of Industry Magazine (p. 23).